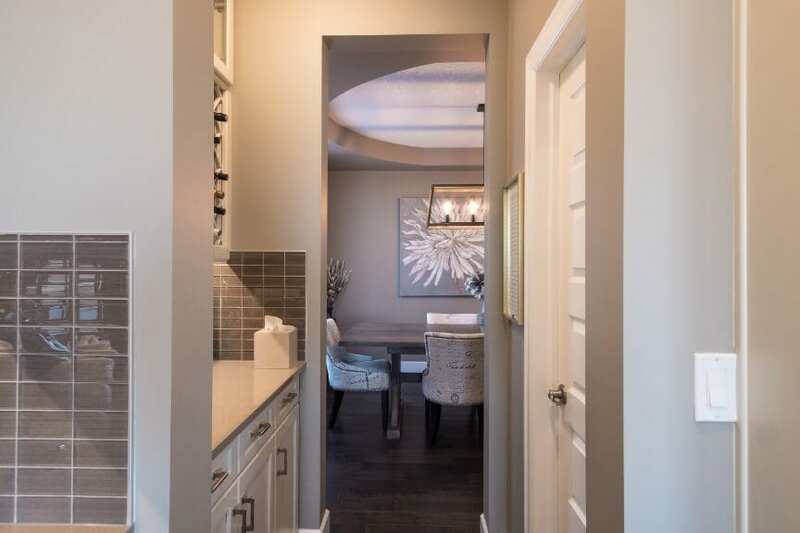 If you have a thing for beautiful architecture, bright open spaces, and sophisticated features you’ve come to the right place! 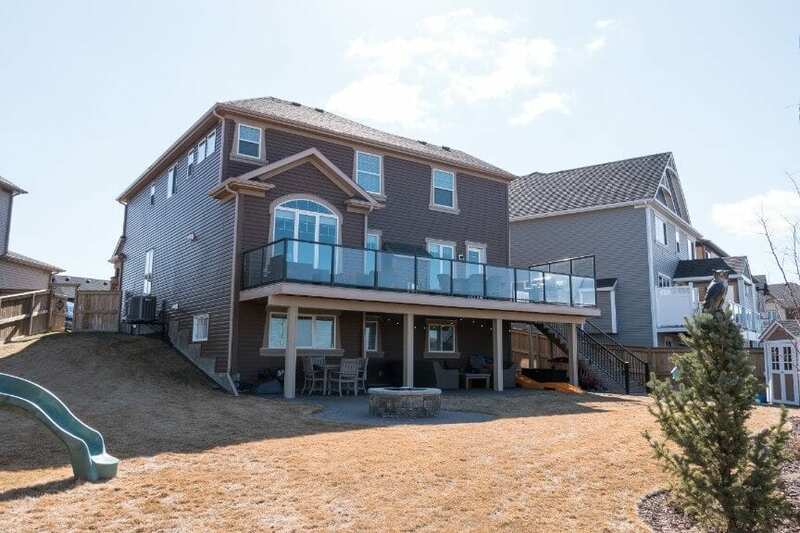 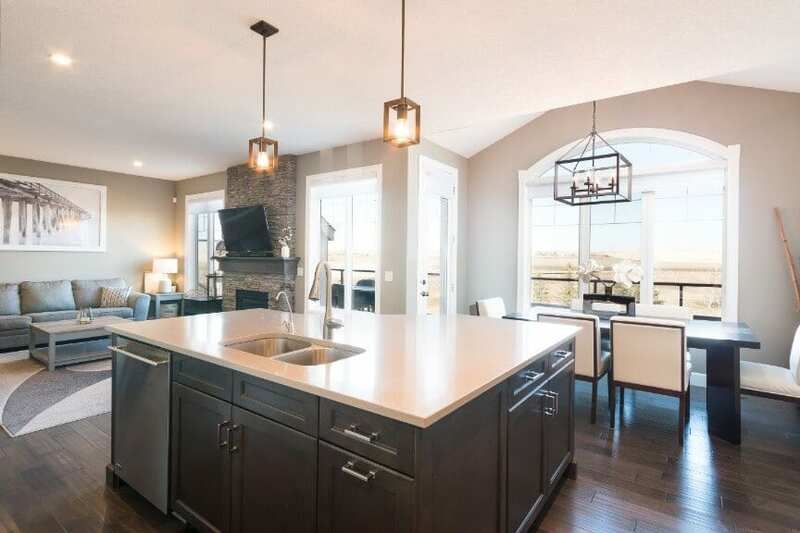 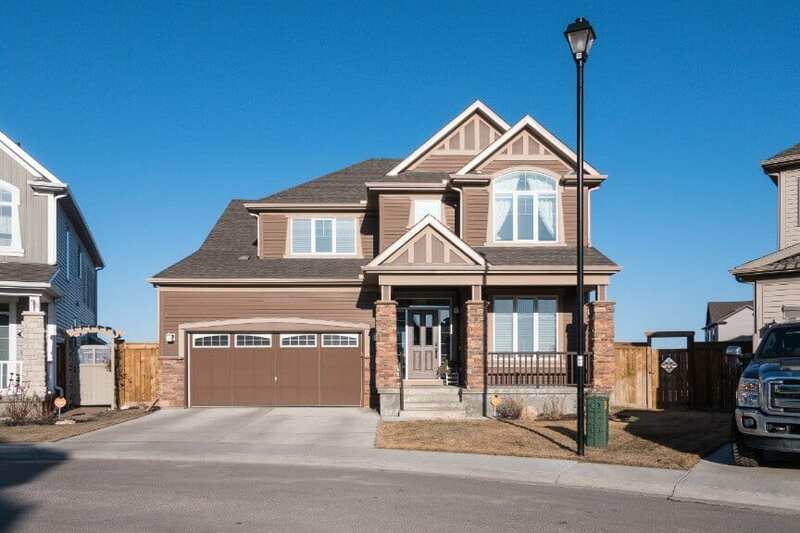 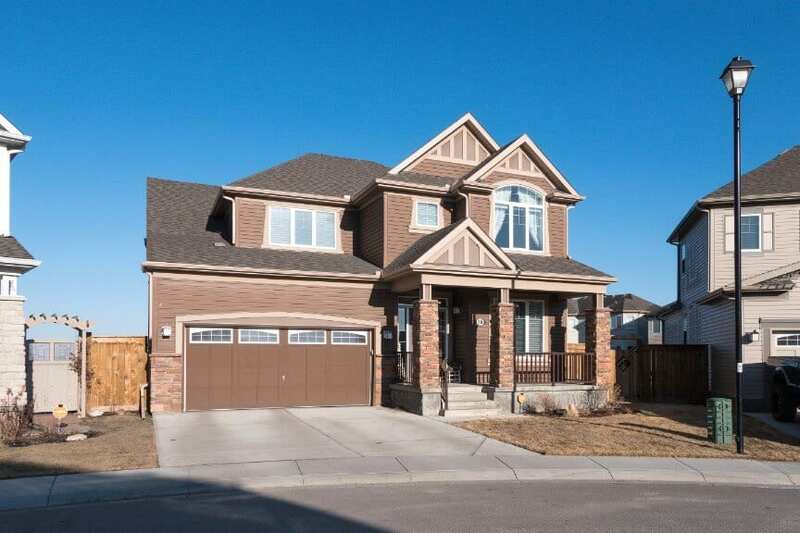 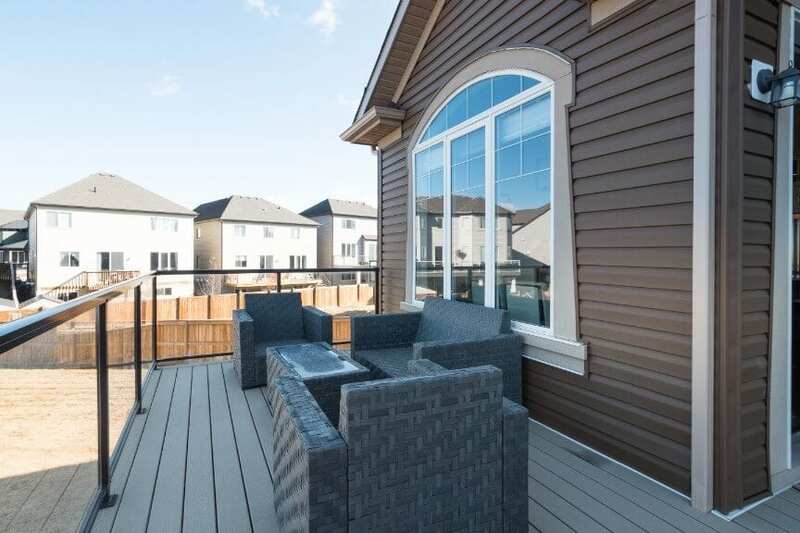 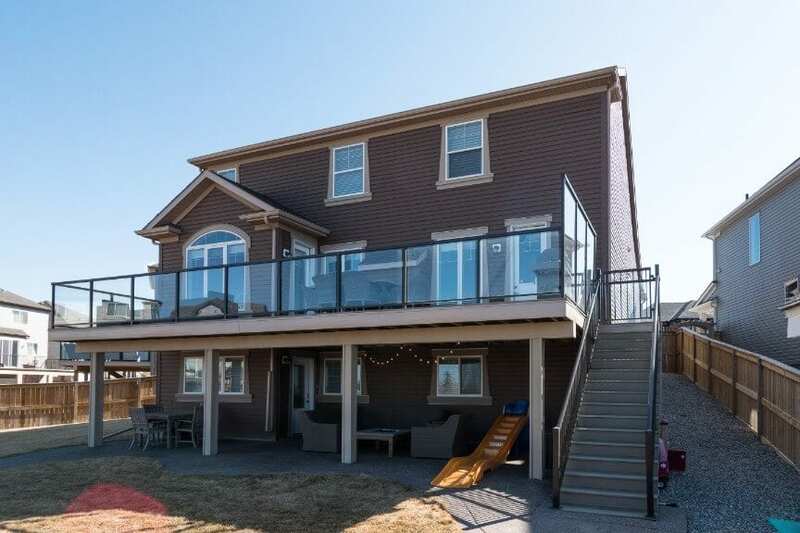 60 Windgate Close is a 4 bedroom, 3.5 bathroom, 2,681 square feet above grade (+ 1,312 square feet below grade) home with tons of room. 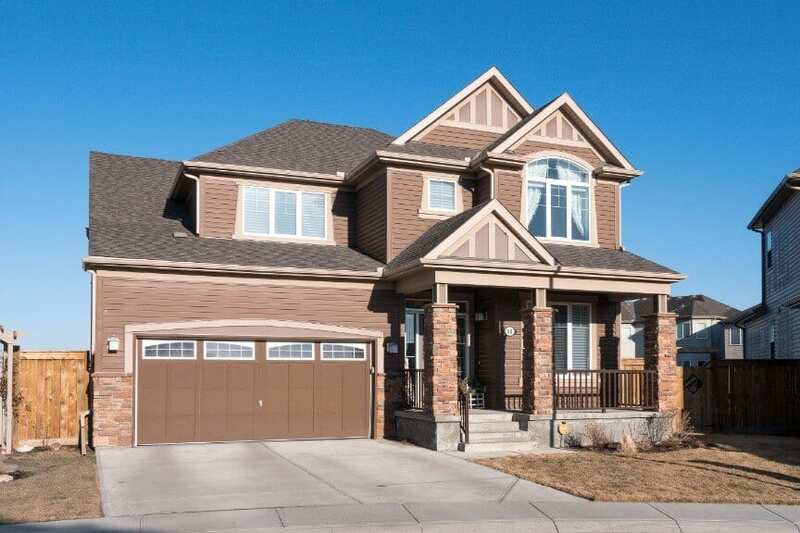 The elegant architecture of this home cannot be overstated. 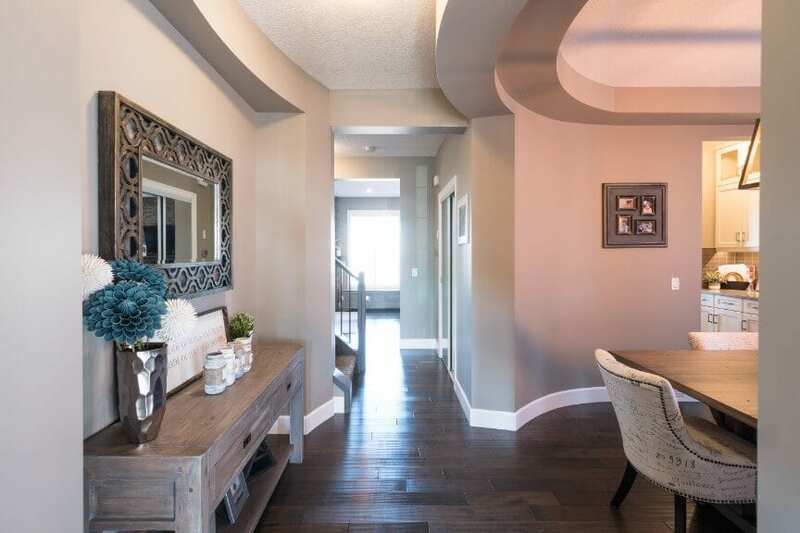 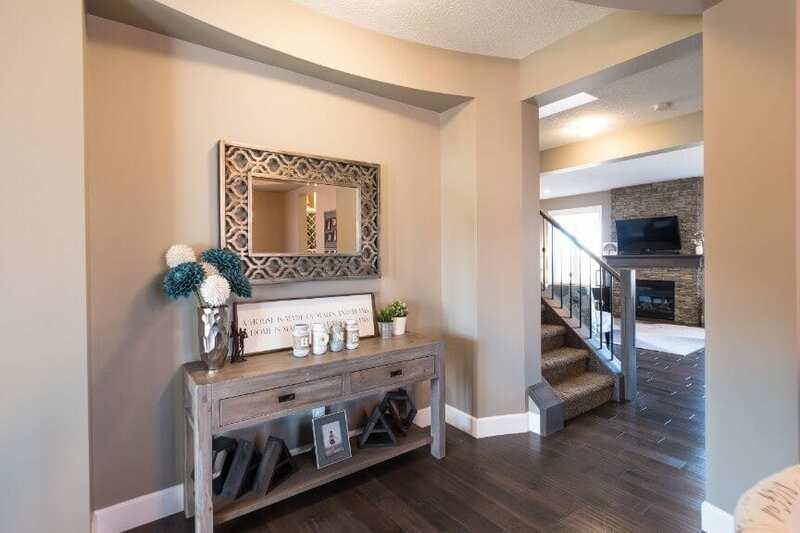 Walking into the home, you’re greeted by a stunning entrance with custom woodwork and a tiled floor for easy clean ups. 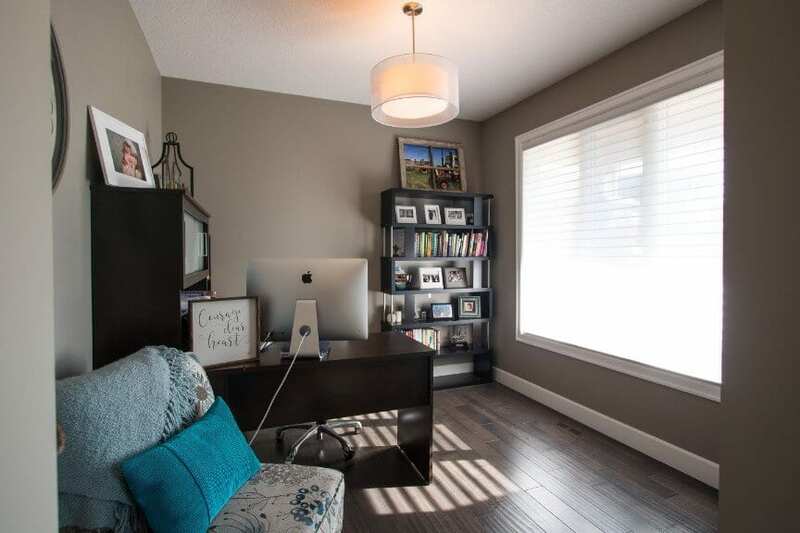 Moving into the home, a bright office is the perfect space for work and study, or transform it into a flex area! 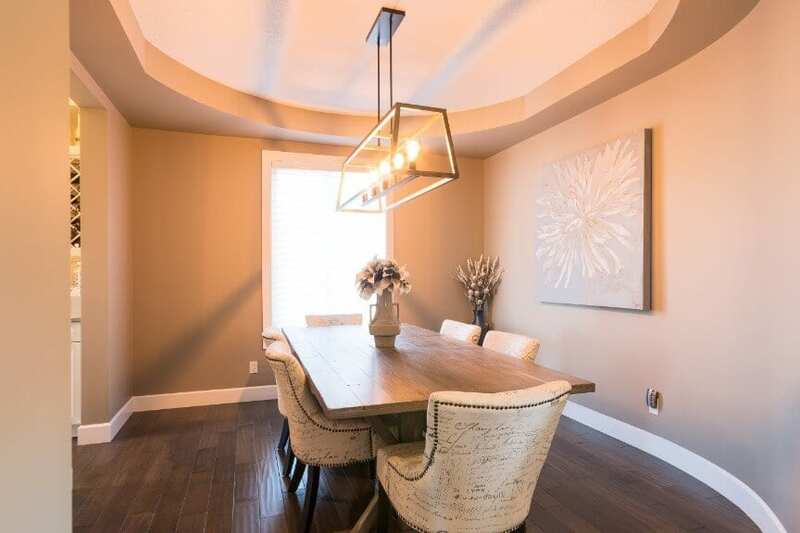 The formal dining area is framed in an oblong shape with a beautiful bright window and stunning new light fixtures. 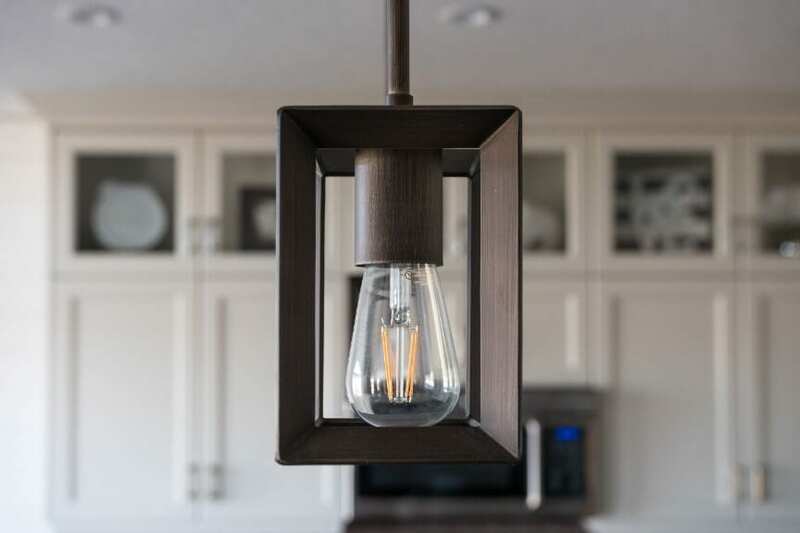 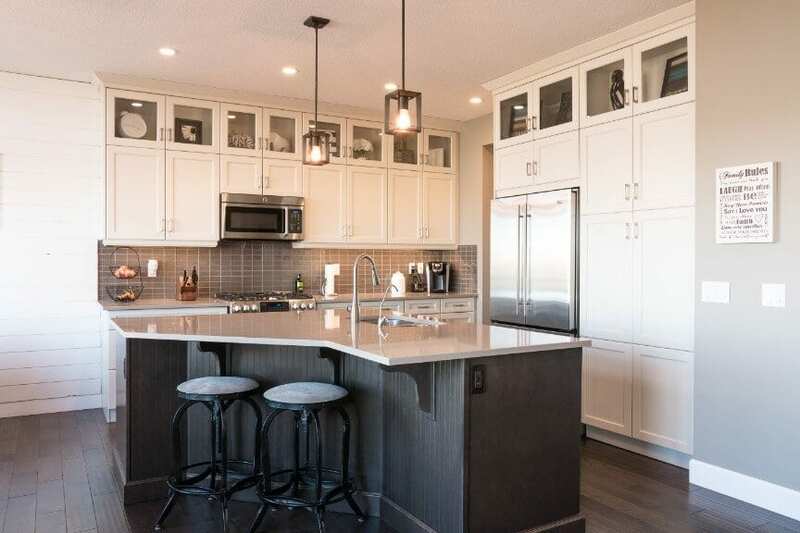 The kitchen has recently been updated with new light fixtures, soft close features for the drawers, and a beautiful shiplap feature wall has been recently installed! 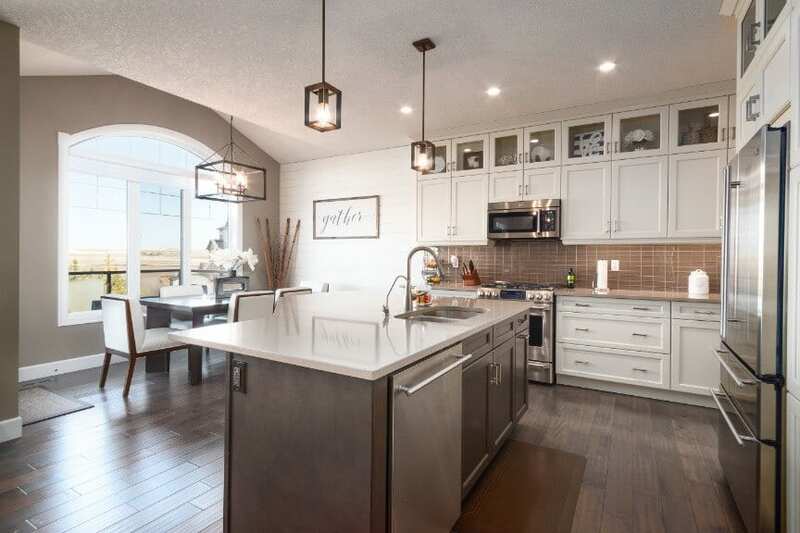 The kitchen is a crisp white with neutral colours which leaves room for pops of colour if you desire! 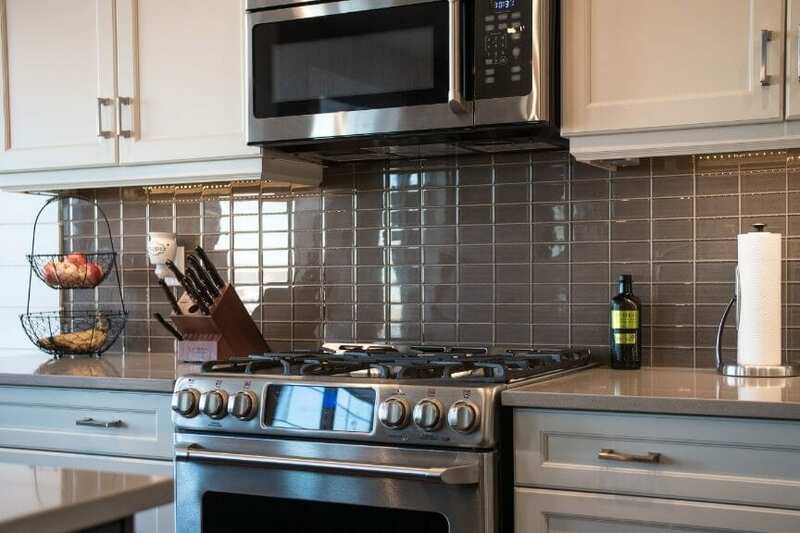 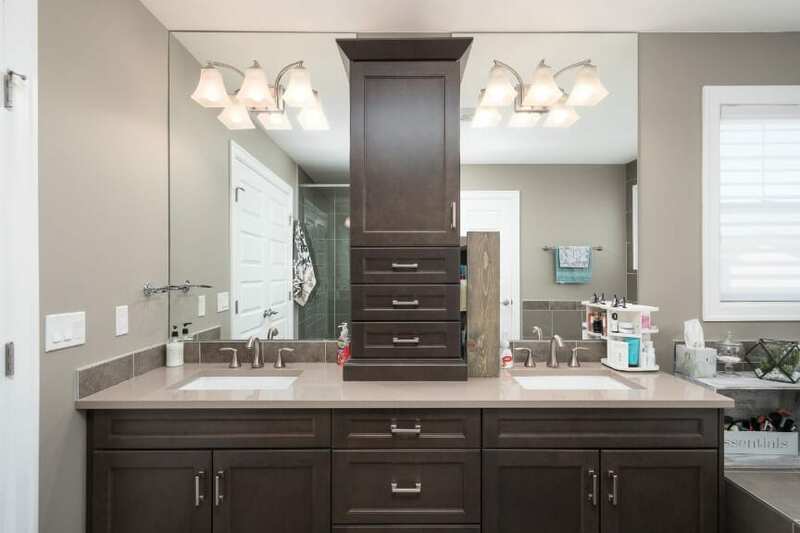 Smaller glass paned cabinets rest on top of the full length ones for ceiling height storage and opportunity to showcase knick knacks and create a cool space (see photos for inspiration!). 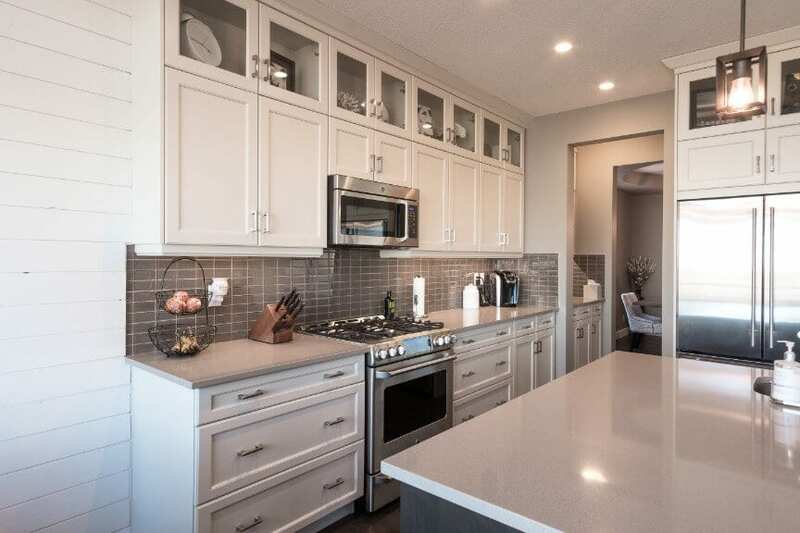 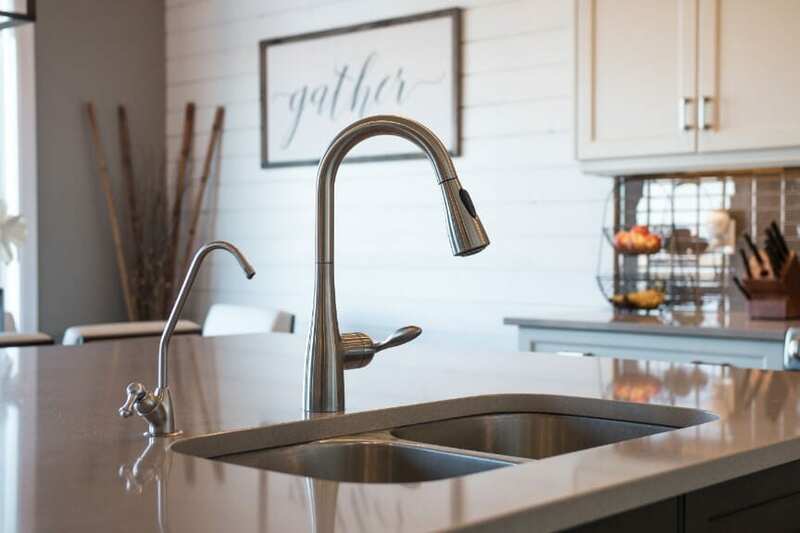 SS appliances, under cabinet lighting, and a sit up kitchen island with tons of storage PLUS a walk-through pantry / coffee nook into the formal dining area make this home a true MUST-SEE. 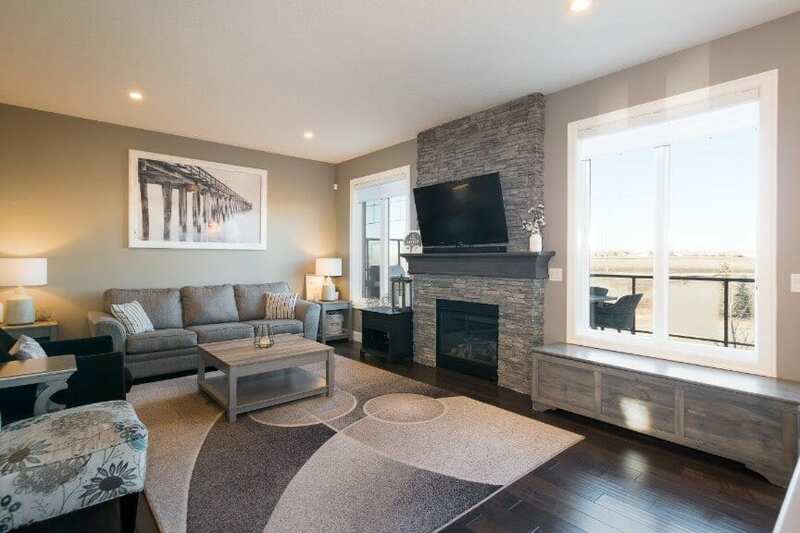 Love a good fireplace? 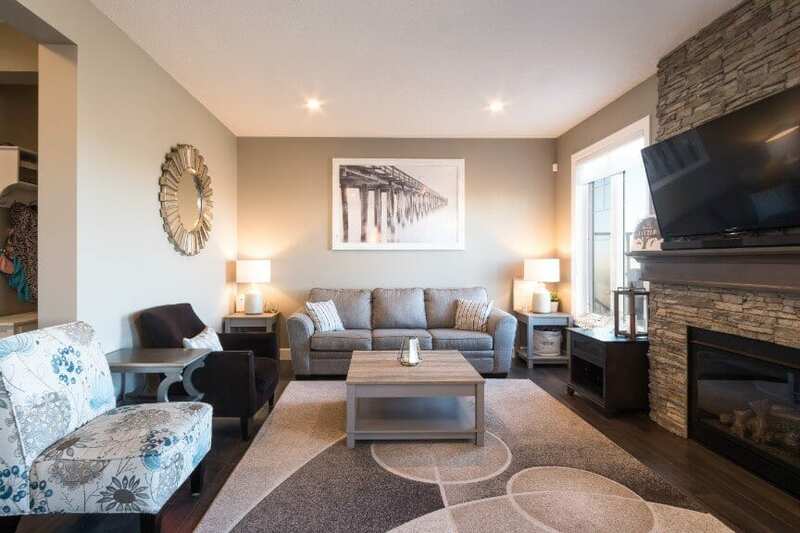 The main floor living area has a stunning fireplace with custom stonework. 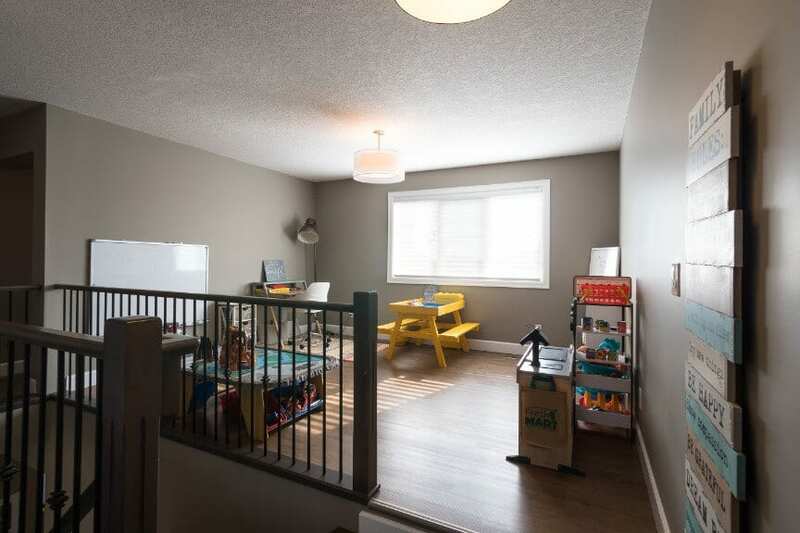 It’s truly beautiful with two oversized windows to invite in the natural light. 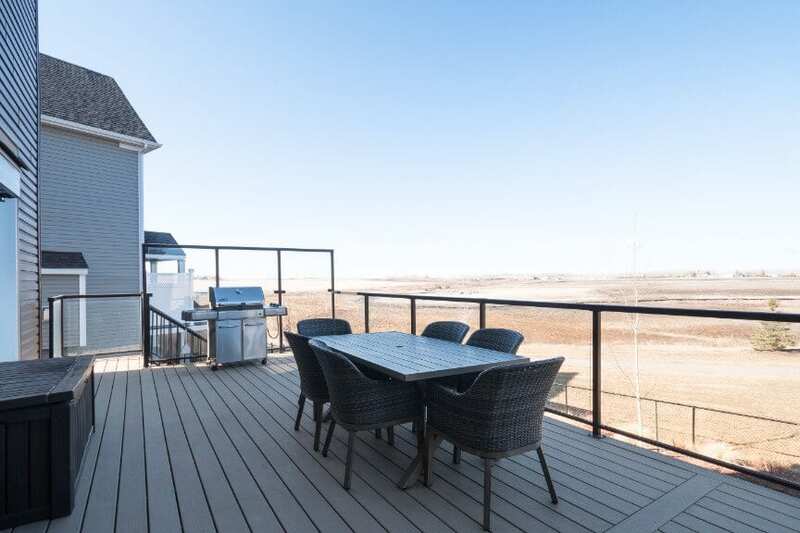 Off of the informal dining area is a door onto the large west facing back deck (40 ft x 14 ft”) with views of the mountains. 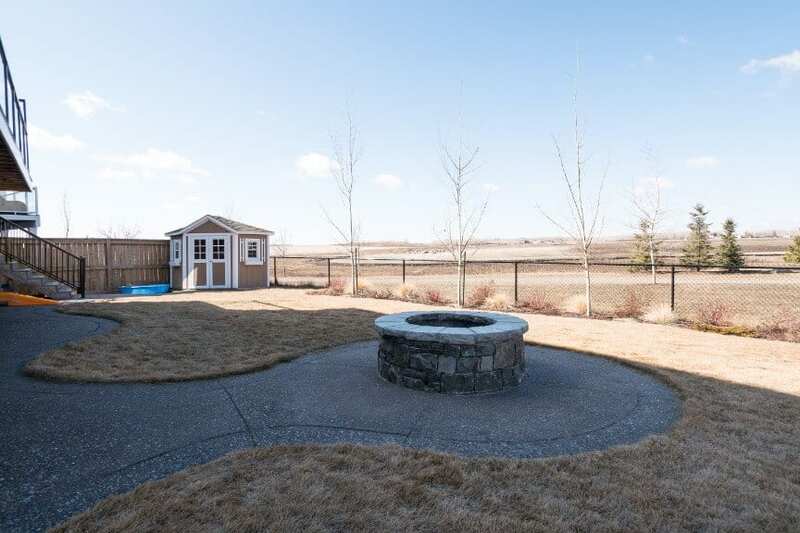 A great feature in the backyard is a stone firepit where family can enjoy those warm spring and summer evenings. 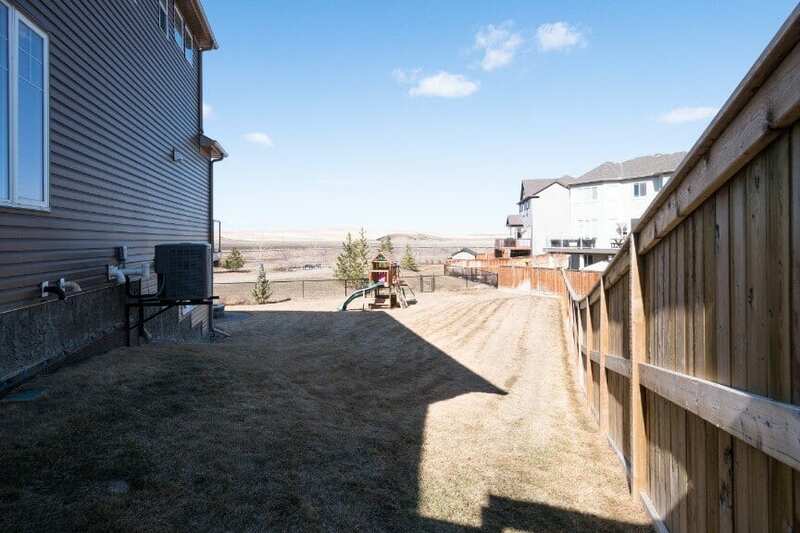 From the backyard is a gate out onto pathways that lead to parks! 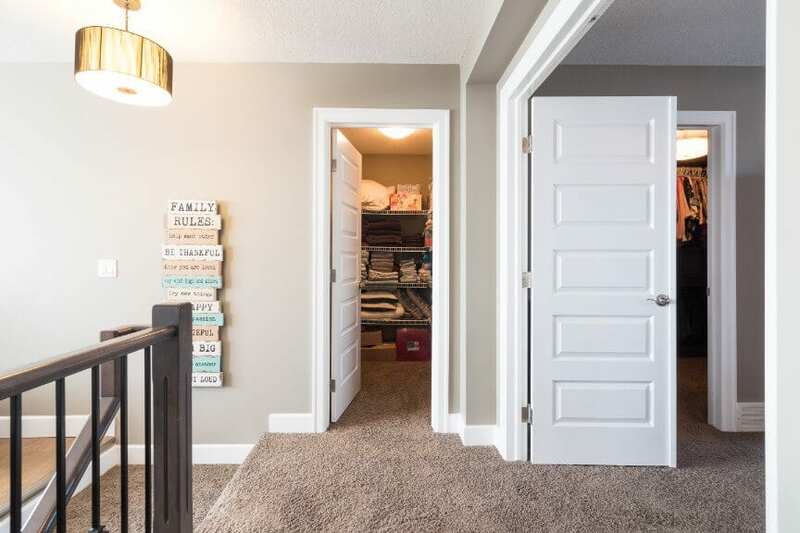 All 3 bedrooms upstairs have California Closet Systems. 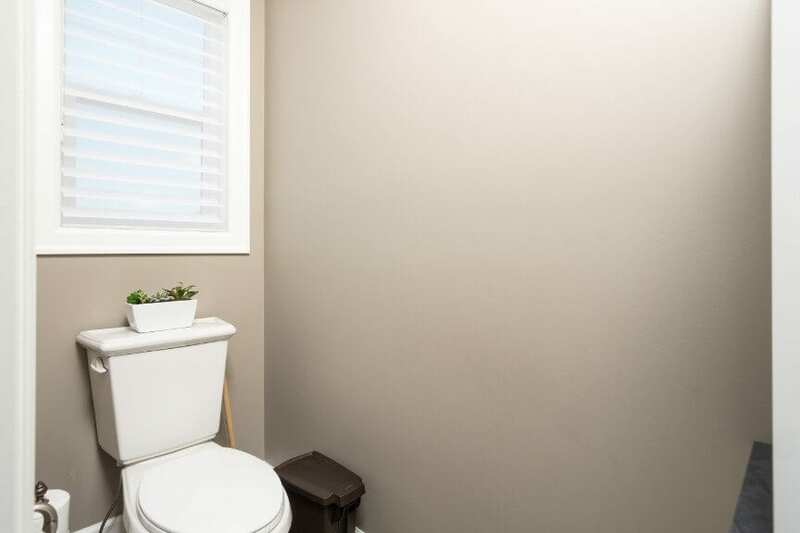 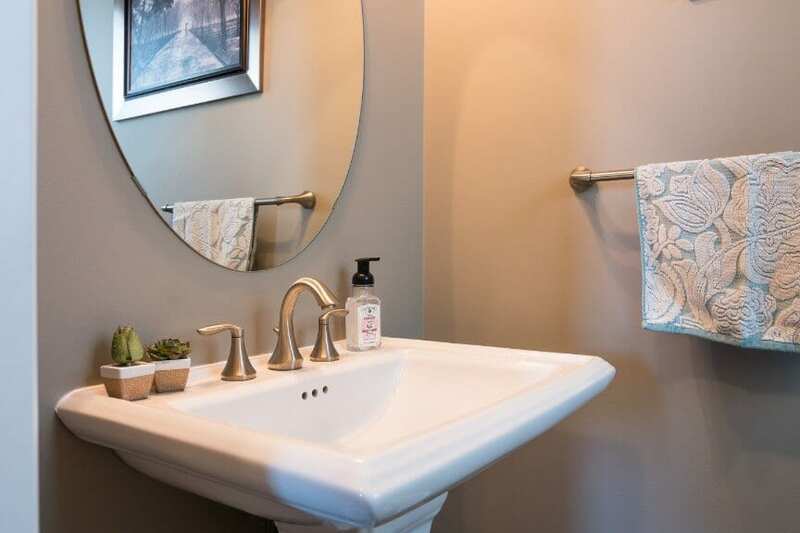 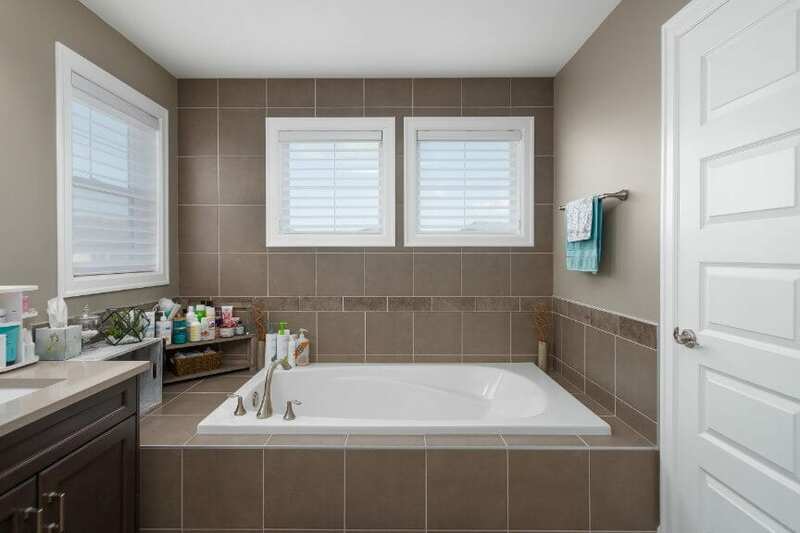 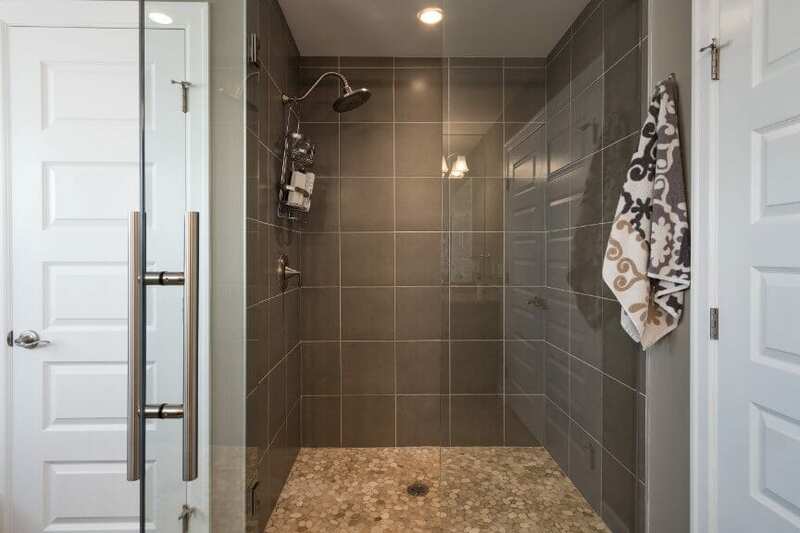 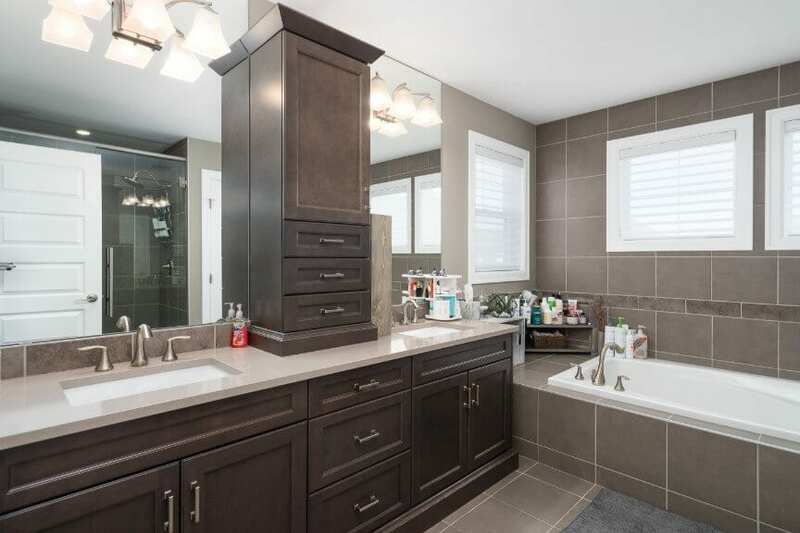 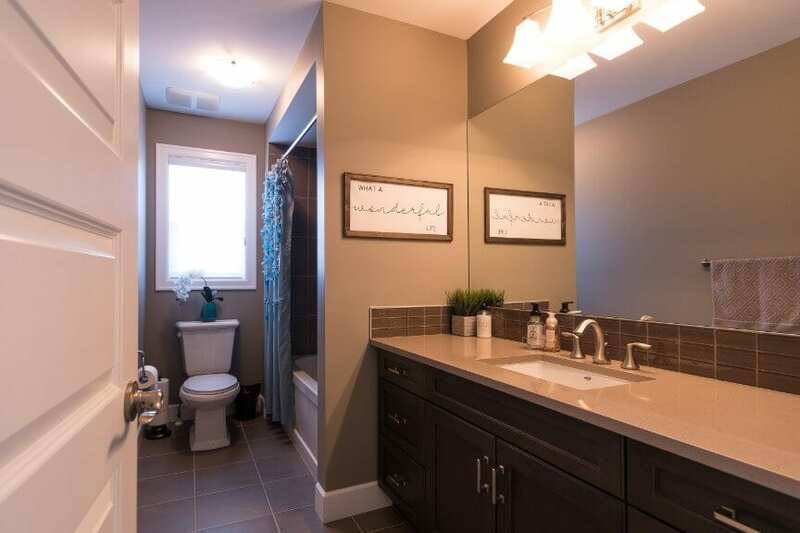 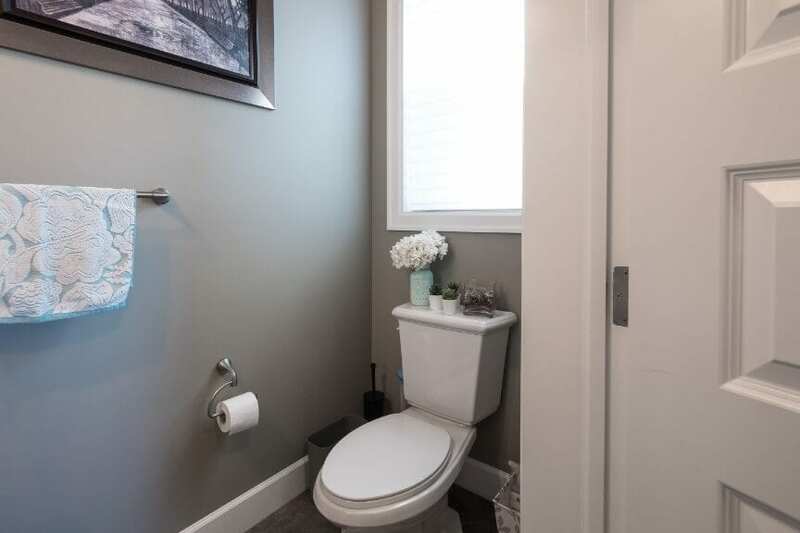 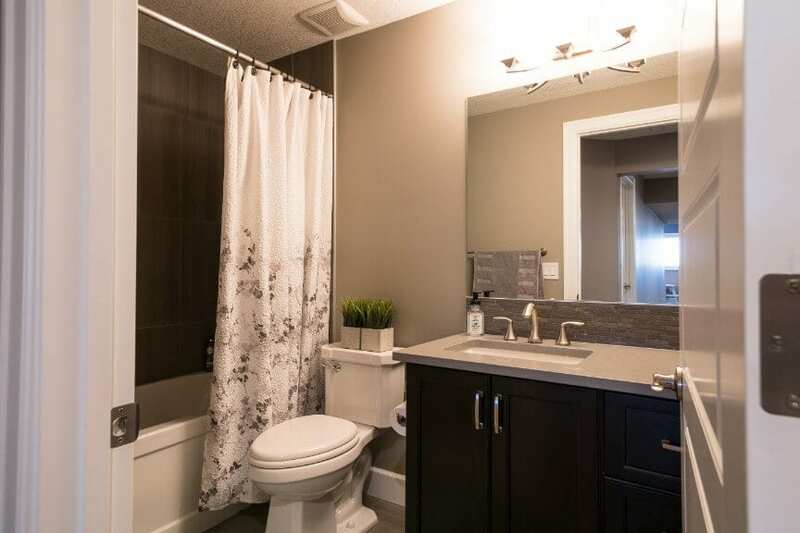 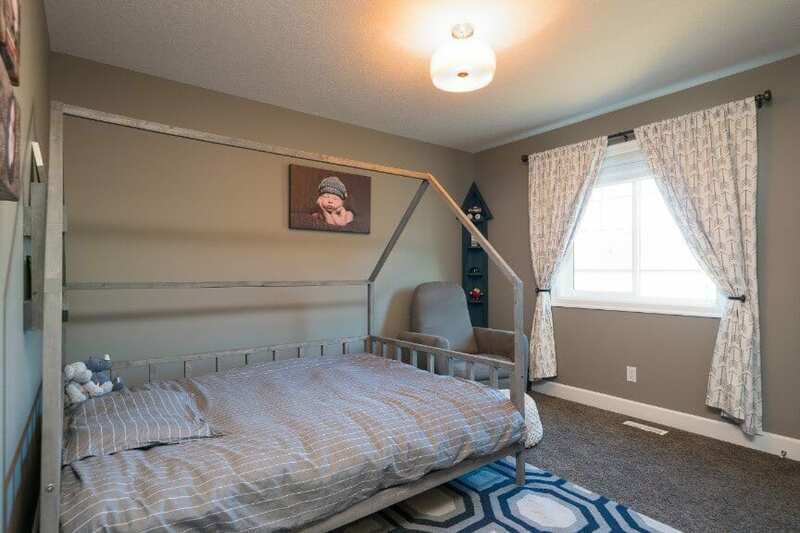 The huge MSTR BED has an incredible 5 piece ensuite with individual sinks with tons of storage in the custom millwork, a soaker tub, a large glass enclosed shower and a separate room for the toilet! 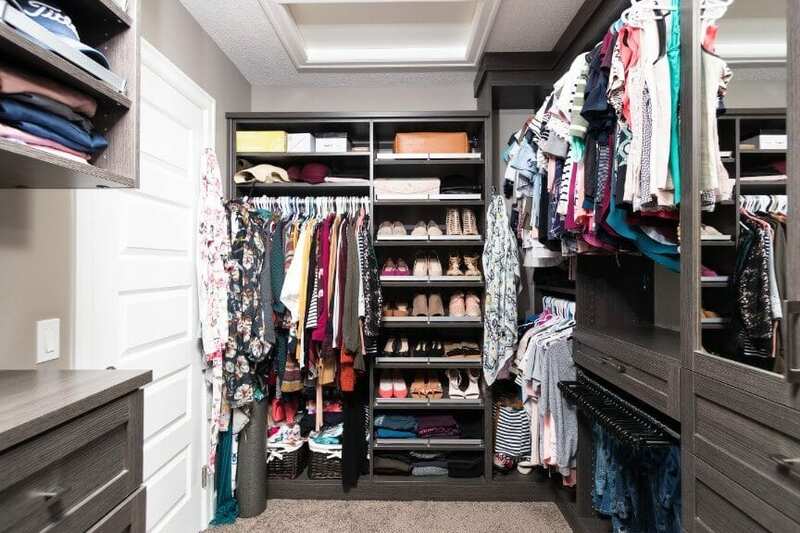 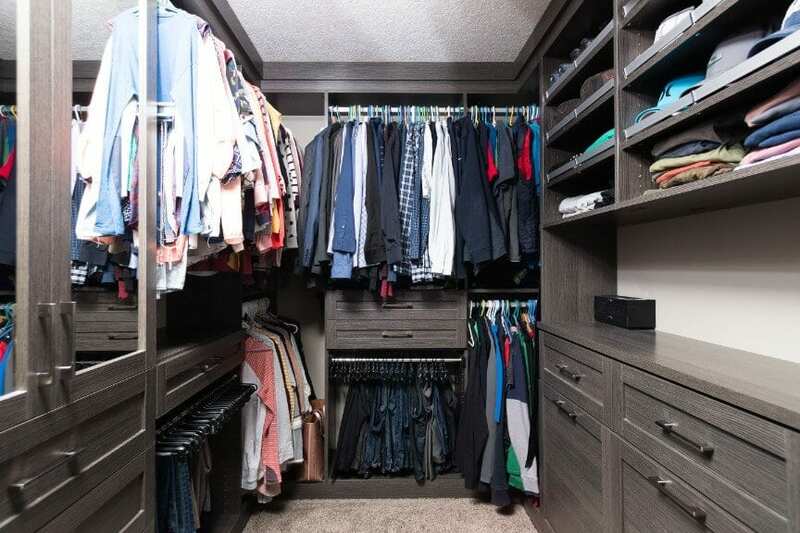 The massive walk-in closet has a California Closet System for shoes, belts, bags, and more! 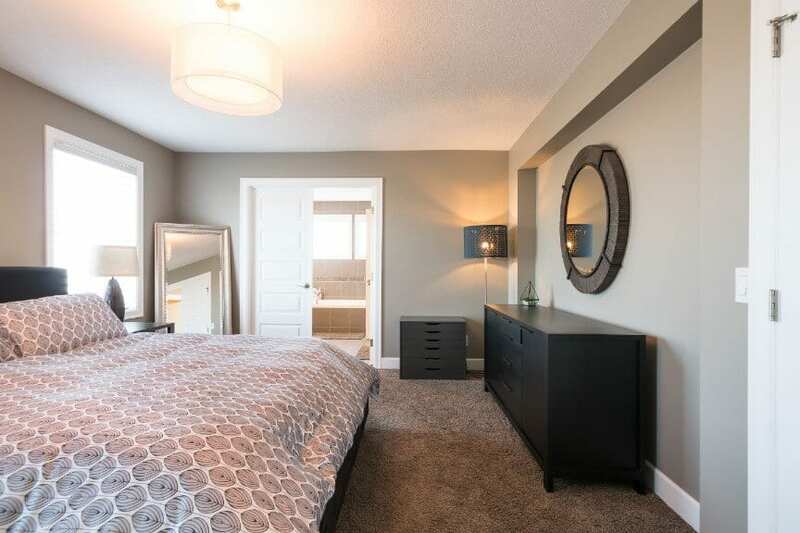 The other 2 BEDs are very large with big windows, and the main bathroom has plenty of room for storage. 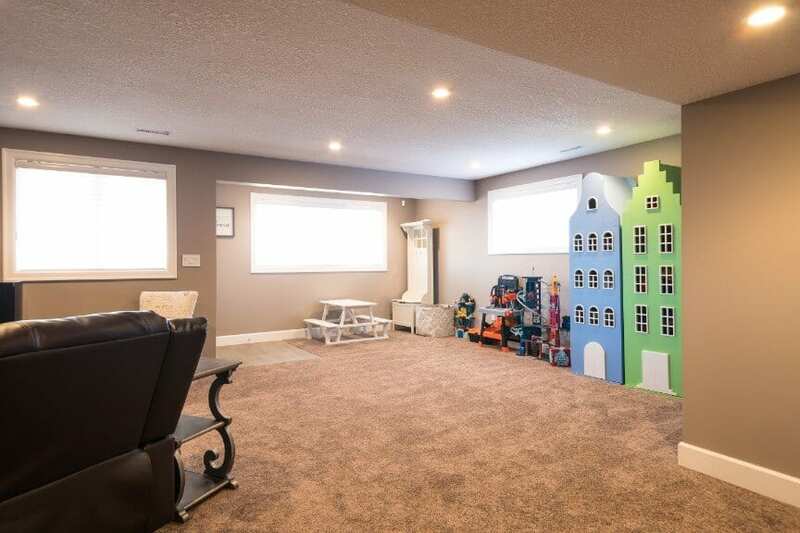 The hardwood floor bonus room upstairs is a great space for kids to play or for family movie nights. 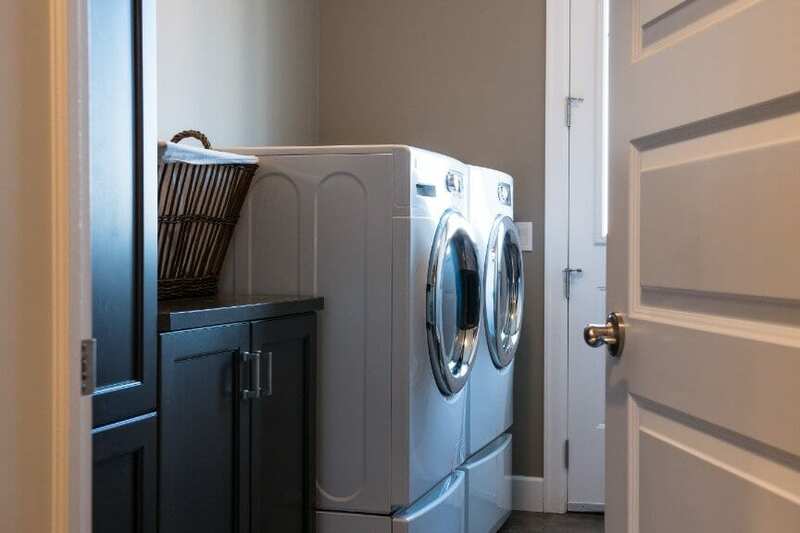 A huge linen closet has room for all your sheets, towels, cleaning supplies and more! 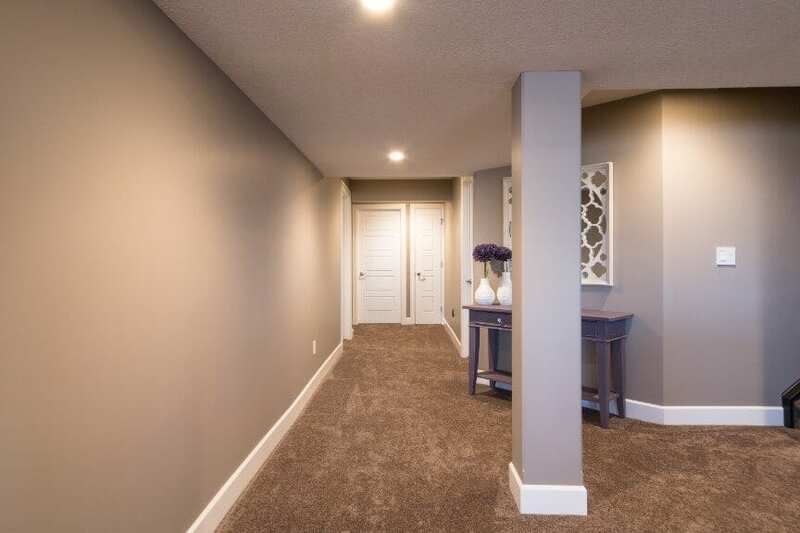 In the walkout basement there is tons of natural light. 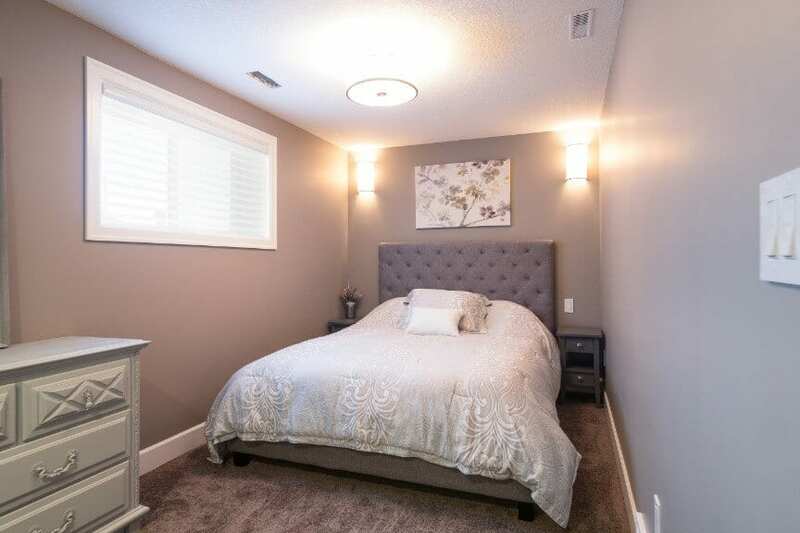 The bedroom is bright and roomy enough for a teen or guest room. 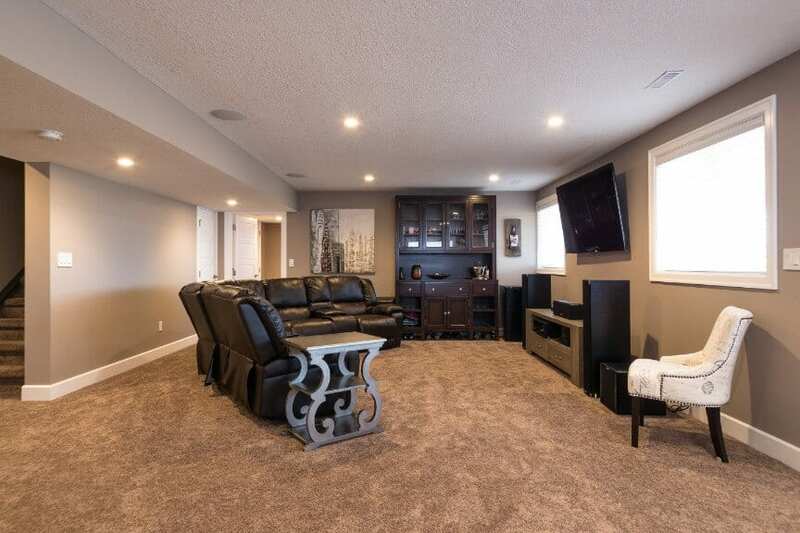 Speakers are built into the basement ceiling. 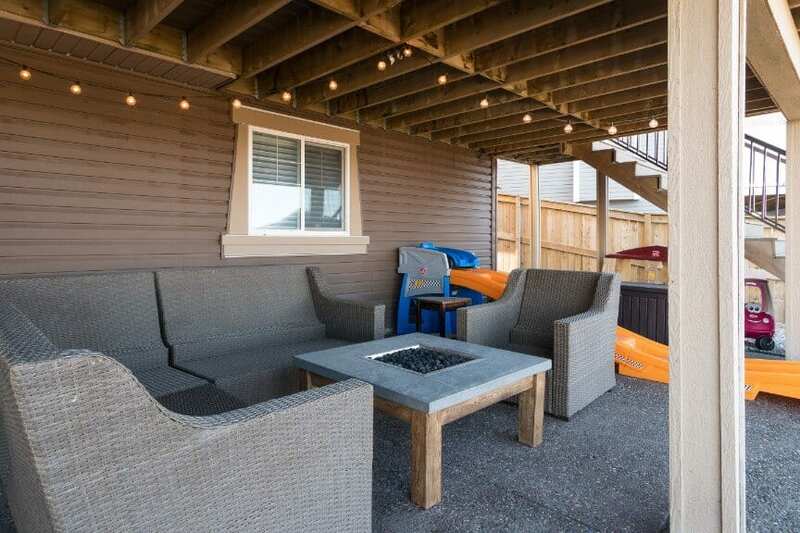 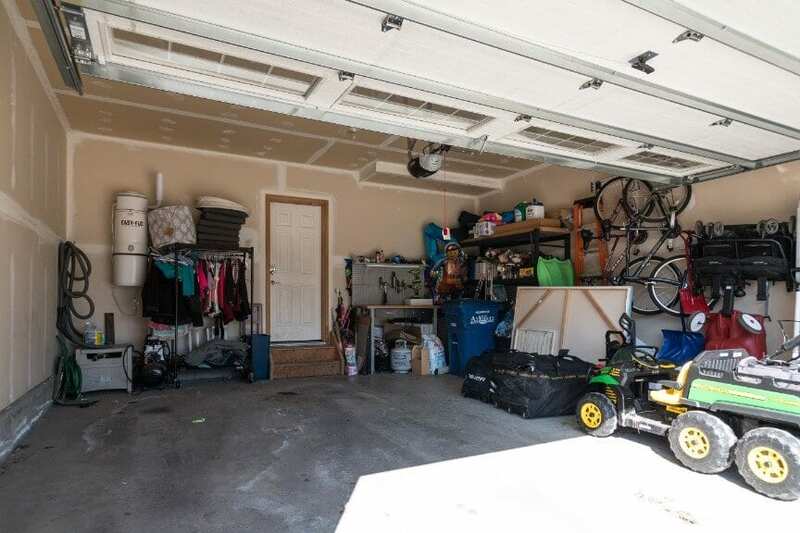 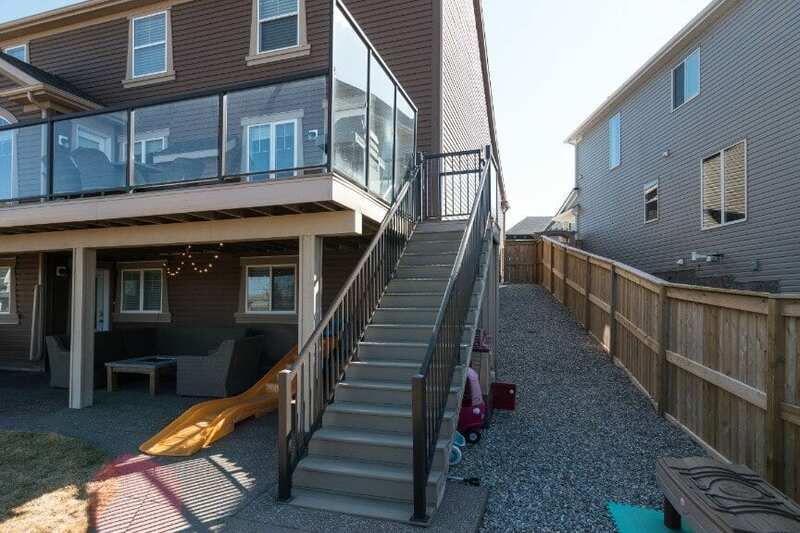 The spacious double attached garage has plenty of room for cars, toys, and more. 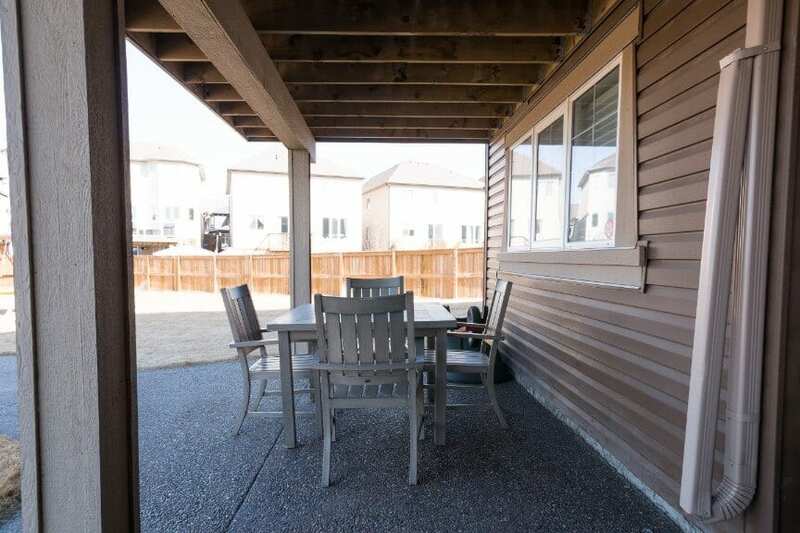 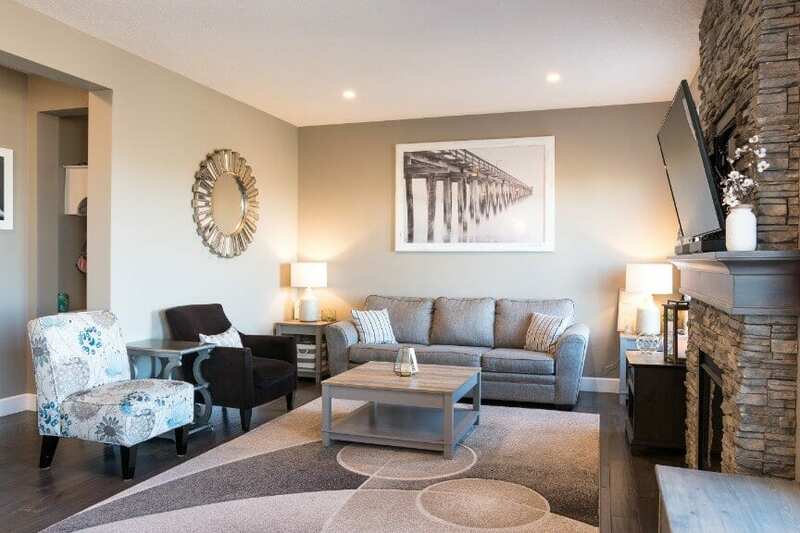 Just a 15 minute walk to Cooper’s Promenade and a 10 minute walk to K-8 Windsong Heights School and 15-20min walk to Windsong High School, this home will not last long so be sure to book your tour today! 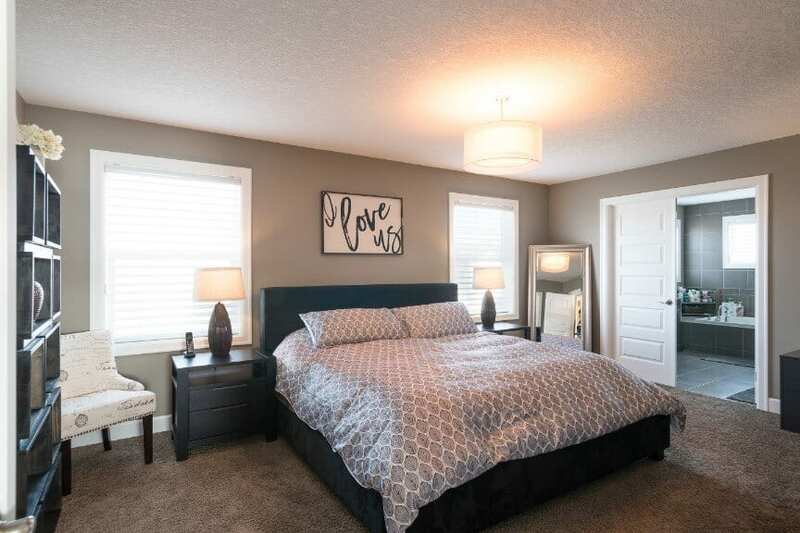 Are you about to make a move?